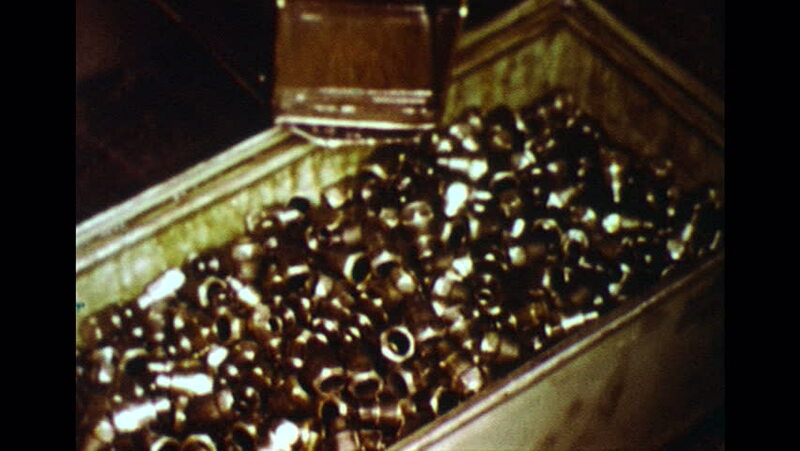 UNITED STATES 1960s: Spark plugs fall into container, hand picks up spark plug. hd00:20UNITED STATES, 1950s: Sweetcorn on a cob. Wood in a yard. Strawberries in cardboard crates. Close up of strawberries. Oranges lined up. 4k00:06Groats are poured into a Glass Jar on a black background. Buckwheat 4K (UHD). Agroculture Buckwheat falls into a glass. Healthy and Healthy Food on the table. Cook at home. 4k00:24Spices in bowls. Department with spices in the store. Whole carnation, juniper dried berries, whole nutmeg, ground cardamom, ground ginger, spice pepper. hd00:10Close up detail shot of the blue flames of a camping stove.